Monday – Saturday 10am – 7pm. | Closed Sunday. Tucked in the mountains just West of Denver’s big city bustle, Evergreen provides a warm respite with alpine meadows, cool forests, an eclectic community, and rich culture. This welcoming community is the perfect place to call home, so make sure that your house is updated to suit your style. Carpet Mill Outlet’s Evergreen location provides a vast inventory of carpet, hardwoods, laminate, eco-friendly flooring, evergreen tiles, stone, area rugs, and more! You can get quality, attractive flooring without going over budget. For those looking for versatility, comfort, and ease of maintenance, carpet can be a great and affordable option! You can spend less money on a quality carpet without detracting from the overall look and feel of your Evergreen home. 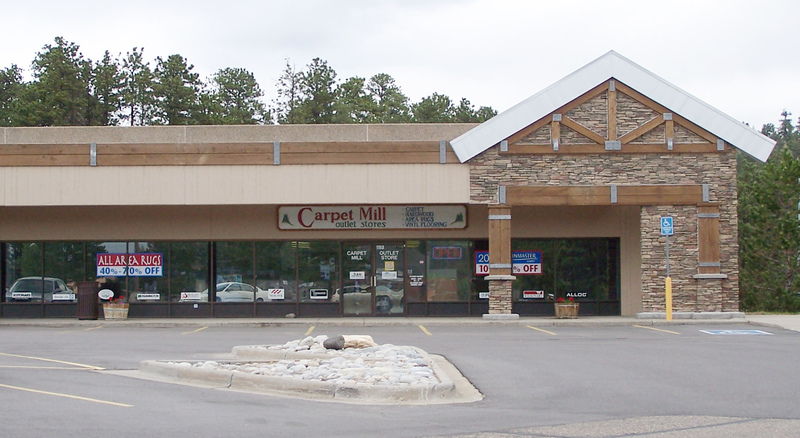 The Carpet Mill Outlet in Evergreen can find the perfect carpet for your unique style and budget. We also carry quality carpet cushion and offer convenient carpet installation in Evergreen, Colorado. Visit our site or stop by our showroom today to view our array of carpet colors and styles! One of the best ways to increase the value and appearance of your mountain home is to add hardwood evergreen flooring. This creates a timeless and elegant look that will last longer than most flooring options! Hardwood won’t go out of style since you can simply sand and stain it to suit your style. Carpet Mill Outlet in Evergreen, CO is happy to help you select the right wood floor for your home and budget. We will even take care of the installation for you! We carry oak, bamboo, cherry, hickory, walnut, acacia, cork, and more! For help deciding which kind of flooring to install in your home, and for help planning out your home upgrades or complete remodel, contact Carpet Mill Outlet’s Evergreen location. We look forward to helping you create your dream space among the gorgeous backdrop of the town of Evergreen.